WOW, BEST DEAL IN ALL OF PALMETTO BAY!!! MOTIVATED SELLER, BRING OFFERS!! 4/2 quarter acer corner lot, blocks away from Palmetto Bay Park. Showcasing a brand new roof with a transferable 10 year warranty, screened porch, huge shed plus plenty of space for your boat or RV. Mature fruit trees, laundry room & full set of shutters for insurance benefit. Neighborhood is golf cart friendly, park features kids play area, basketball courts, skate park, soft ball fields and amazing jog path with exercise machines. 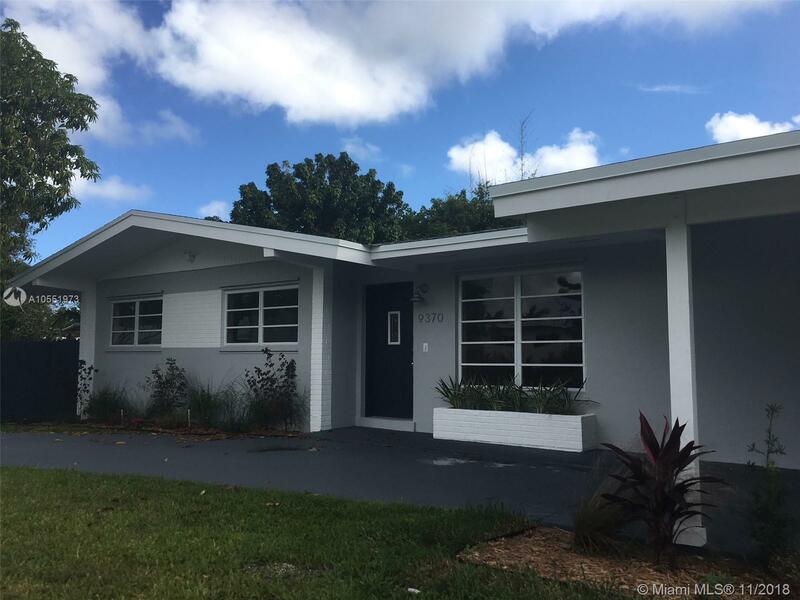 Located near the booming downtown palmetto bay redevelopment area, features transportation, children's hospital, restaurants shopping plaza ext. CALL/TEXT LISTING AGENT TODAY! BEST DEAL IN ALL OF PALMETTO BAY!!! DONT WAIT ON THIS ONE, CALL TODAY!